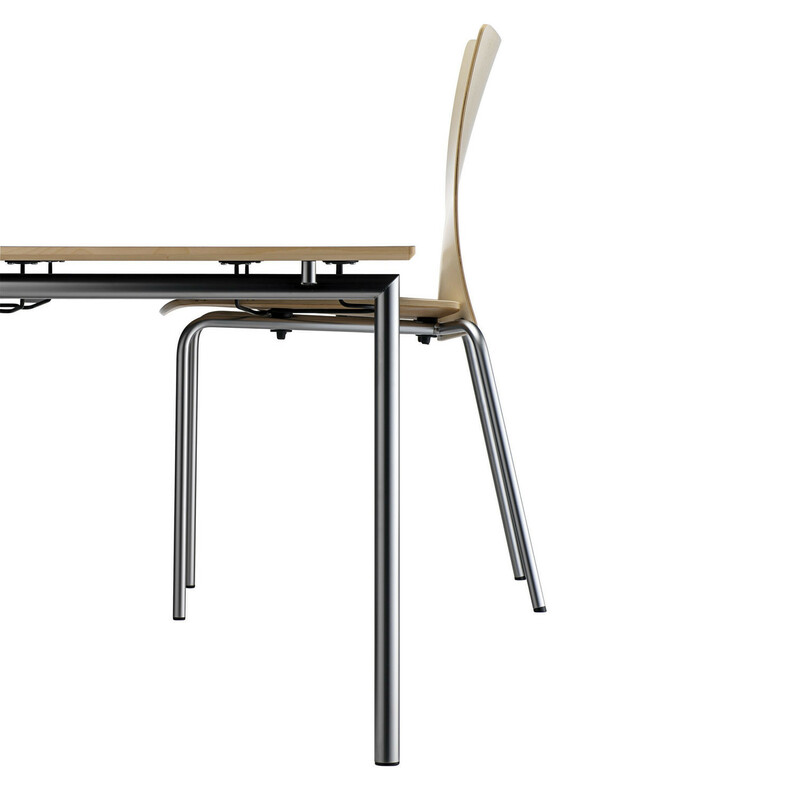 Flex Tables with cylindrical legs are available in two versions: the Flex Table (fixed) and Flex Folding Tables range. Both are available in various dimensions. 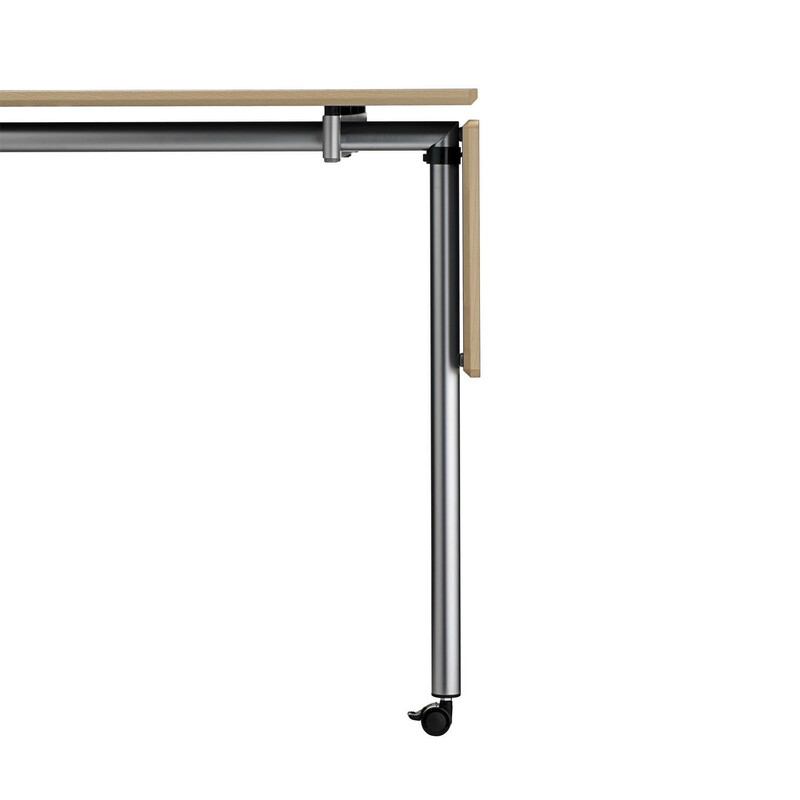 Please see the product sheet further below. 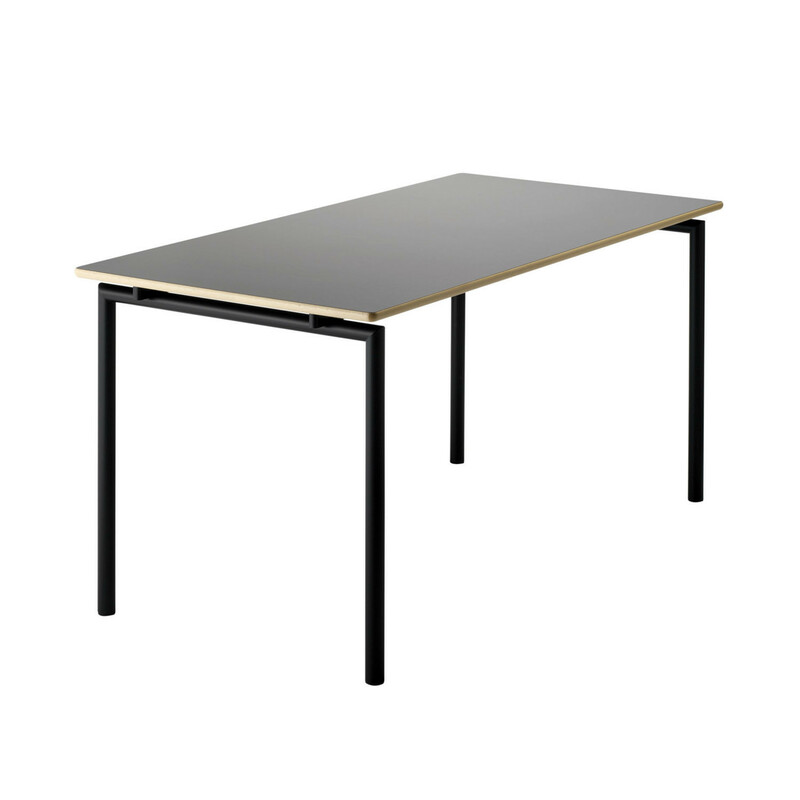 Flex Tables are intended for use in education environments, offices, conference rooms and canteen dining areas; in fact, any place where people converge to work, study or break out. 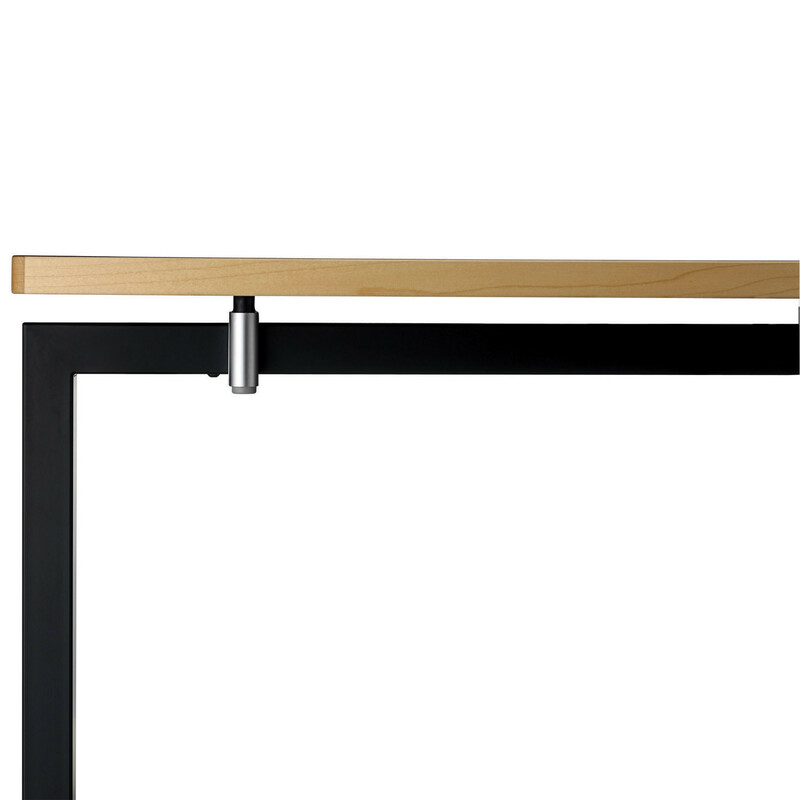 Available as long rectangular, circular and square options with 22 types to choose from. 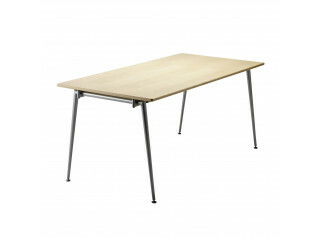 The Flex Tables have 19 mm table tops which are available in beech or maple plus laminate in a range of colours. 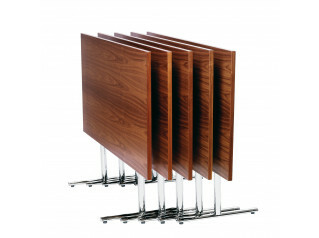 The edge profile is round, straight or chamfered edge in solid wood; alternatively there is a straight ABS edge matching the laminate colours for laminate tops. 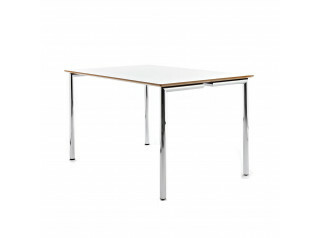 Flex Table is available with either chrome plated or satin chrome plated frame whereas the fixed table in addition also comes with lacquered or metal lacquered frame. 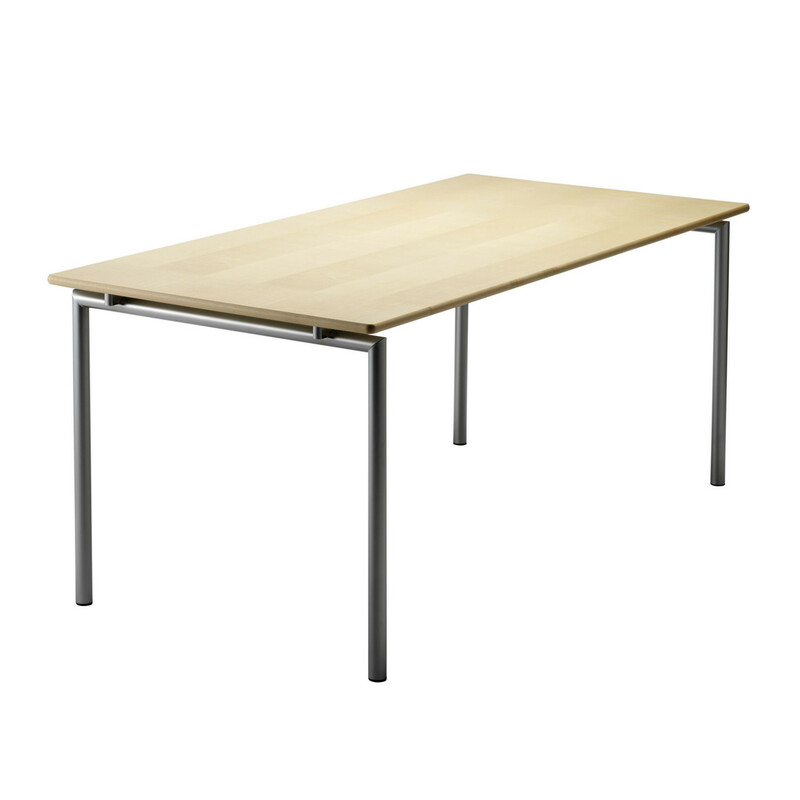 You are requesting a price for the "Flex Tables"
To create a new project and add "Flex Tables" to it please click the button below. 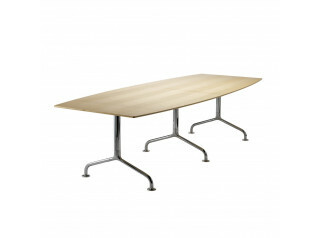 To add "Flex Tables" to an existing project please select below.